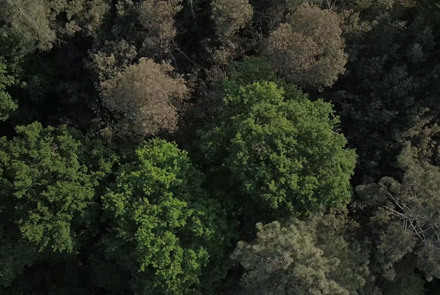 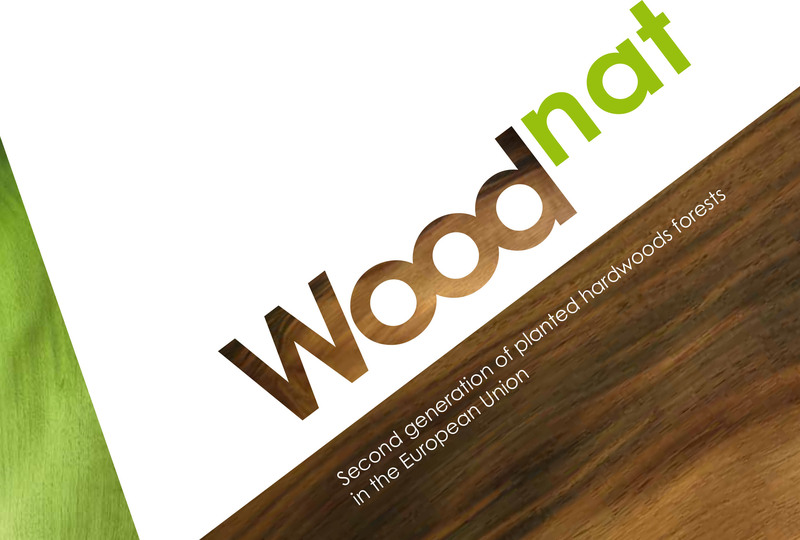 Woodnat, Second Generation of Hardwoods Planted Forests in the EU: R+D project by Horizon 2020, starting 2016 to 2019. 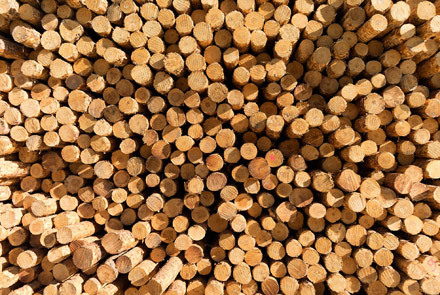 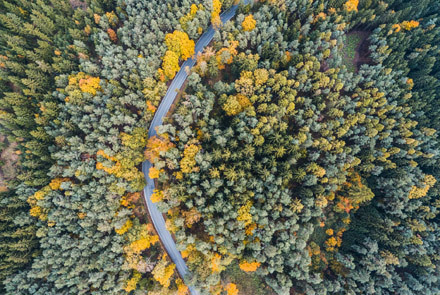 The goal is to add value to wood production so proposals should aim to develop a series of cutting edge technologies in relation to forestry measures. 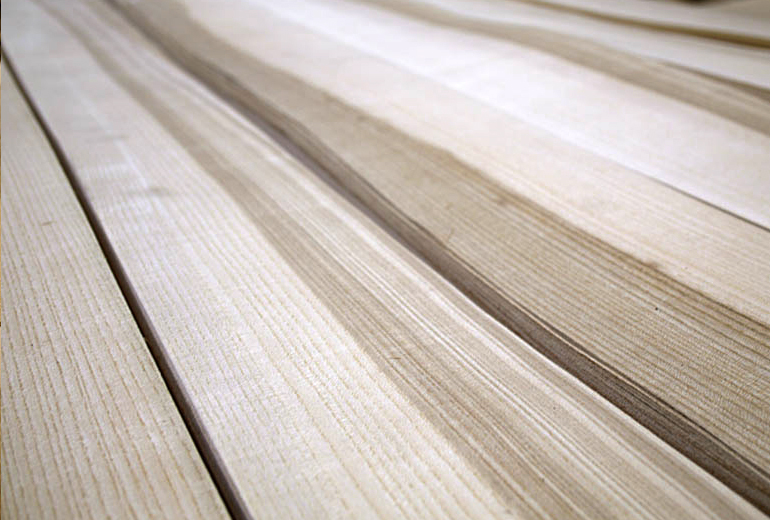 Losan Romania will validate the feasibility to produce wood veneer using small logs. 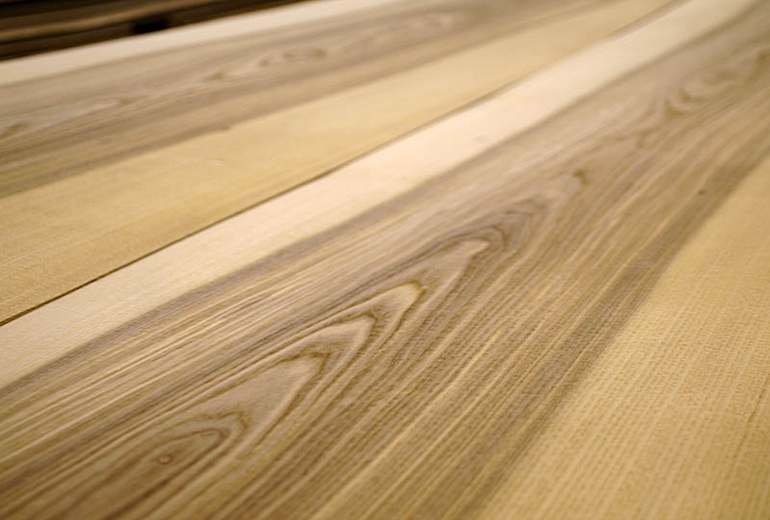 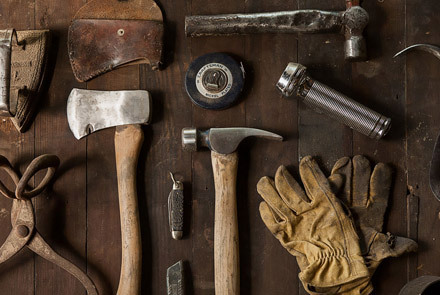 Therefore, the company will validate technical solutions for product handling and innovative product designs in order to go across the difficulties of using small logs.